Yesterday, a story of a Ghanaian actor’s plight went viral, after he said many ladies have rejected him, over the size of his manhood. 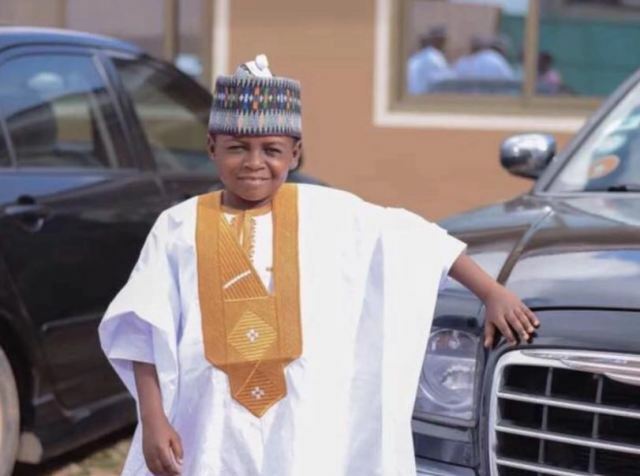 Apparently, it seems luck is about to shine on Don Little, as a Nigerian Lady has offered herself a “living” sacrifice, but on one condition of course. Identified as Zinny Happiness, she wrote on Facebook that she’d accept to be Don Little’s wife if and if only he can provide 100 billion! 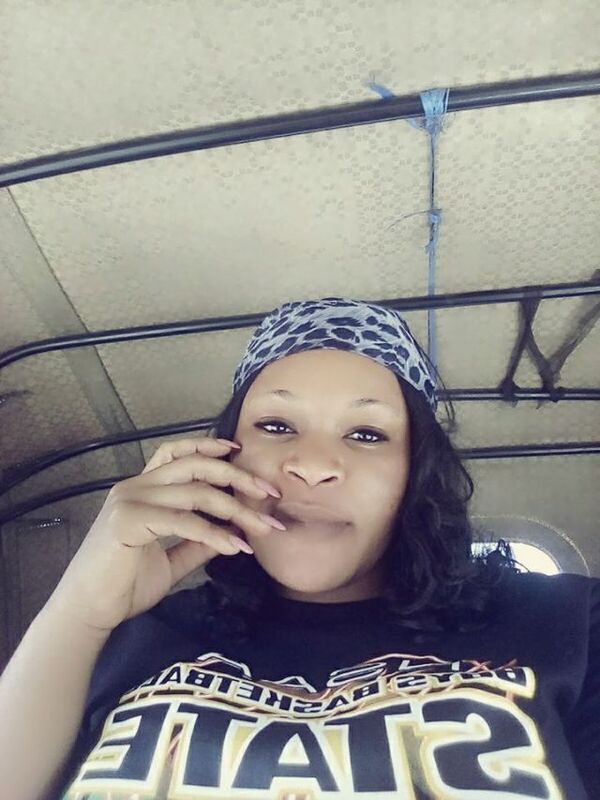 “Cry no more because your helper is here….All I need is 100 Billion and I will be your wife….look for the money and inbox me am waiting.”, she wrote on Facebook.